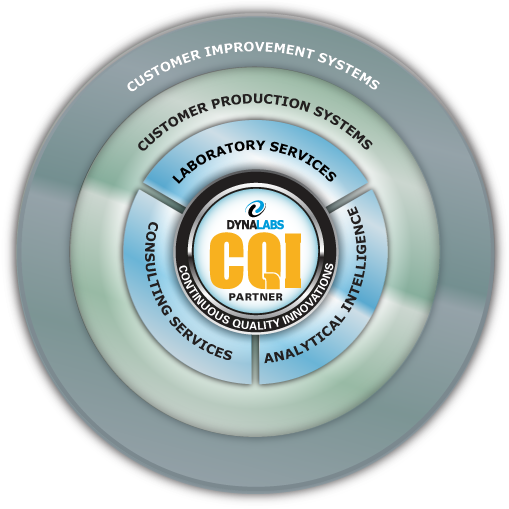 As a member of the CQI Partner Program, DYNALABS helps client partners increase quality and patient safety by establishing a culture of continuous improvement using a cyclical process of testing, data analysis and consulting. For additional information, please hover over the puzzle pieces to see a brief description of each section. Click the puzzle piece once to freeze that information. 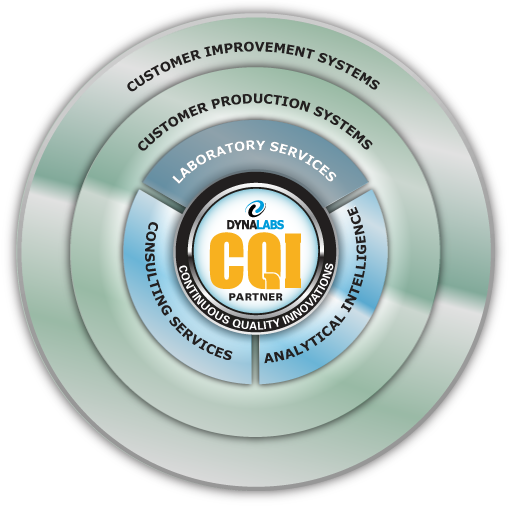 No/Low-Cost consultation relating to a review of specific test results. Quoted consultation, performed remotely, that has a documented Objective and Scope-of-Work.